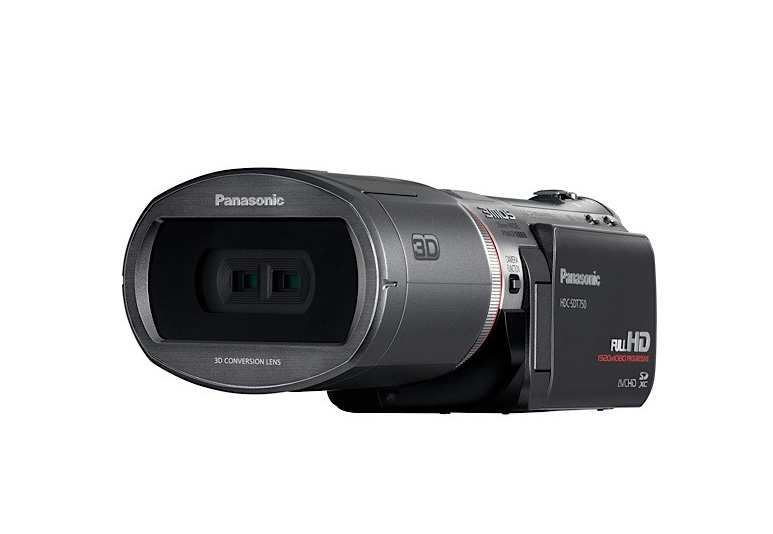 For the price of $1,399.95 you will be able to get the world’s first consumer 3D camcorder – Panasonic HDC-SDT750, capable to shoots 3D video content as well can record full 1080p HD 2D videos in AVCHD format. The HDC-SDT750 comes with high-sensitivity 3MOS System, which has 7.59 million effective motion image pixels (2.53 megapixels x 3) and improved noise reduction technologies, features a large-diameter (46mm) F1.5 Leica Dicomar lens with 12x optical zoom and Crystal Engine PRO. 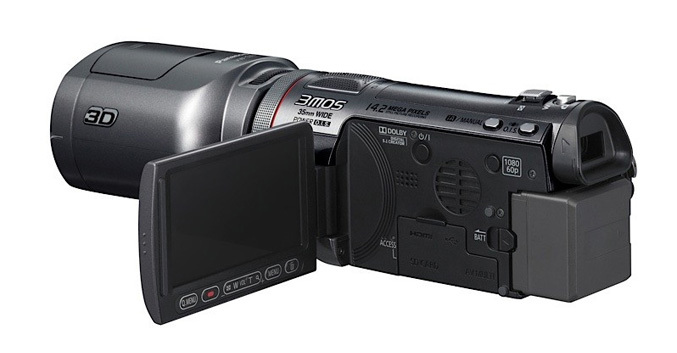 The camcorder also offers a Time Lapse Recording feature available in 2D and 3D mode, 5.1-channel audio recording sound system, which uses five microphones and Intelligent Auto (iA) function, which include following six functions: Face Recognition, the new HYBRID O.I.S., AF/AE Tracking, Intelligent Scene Selector, Face Detection and Intelligent Contrast Control. 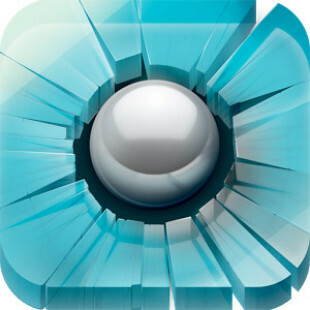 For shooting 3D video, users need to attach the specially-designed 3D conversion lens (comes included), which records right-eye and left-eye images (each with 960 x 1080 pixels) simultaneously through its two lenses and then recorded content can be played back on compatible devices or to play 3D images recorded on SD Memory Cards by using an AVCHD compatible player. Auto Power LCD automatically adjusts the brightness of the screen according to the shooting environment for comfortable use in a variety of different lighting situations. Large 3.0” touch-screen LCD allows icons to be easily operated by touching them with a fingertip. 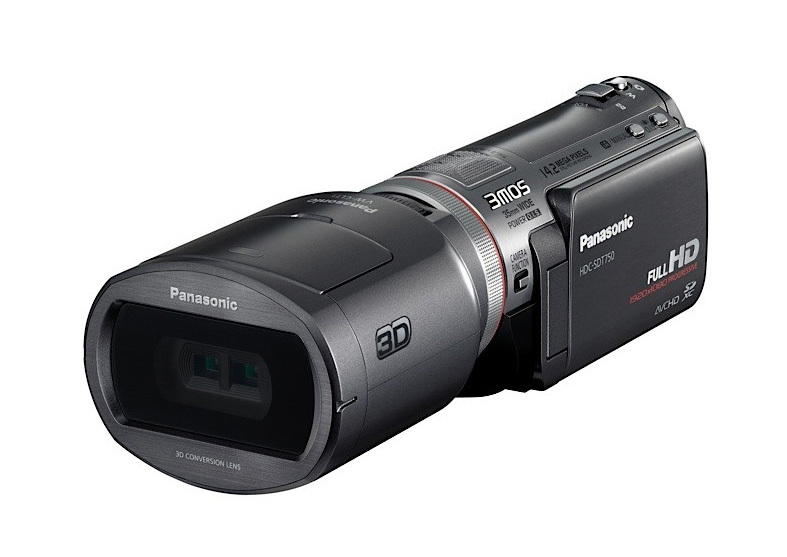 On the LCD, recorded 3D images are displayed only as the 2D images that were recorded with the left lens. Eco Mode automatically turns off the power when the camcorder is not operated for five minutes, reducing wasteful energy use and saving battery power. 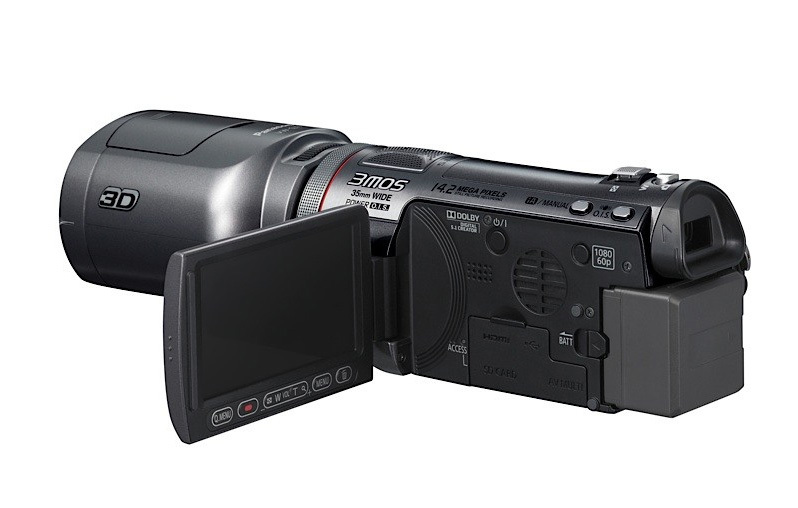 Pre-Rec allows for the camcorder to continuously record three seconds of content into internal memory. Then, when the record button is pressed, the three seconds immediately prior will have been recorded. 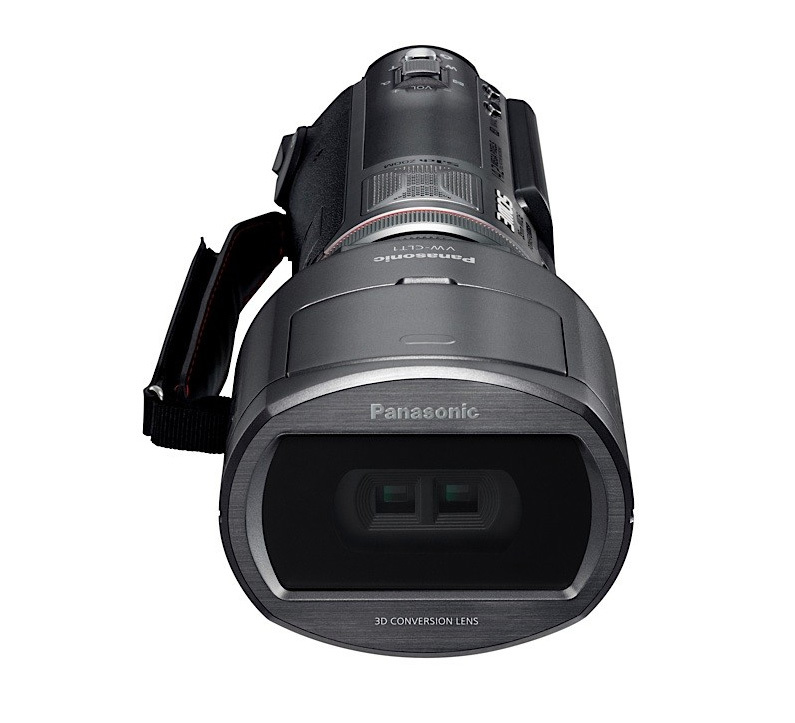 The Panasonic HDC-SDT750 will be available in October 2010 with a suggested retail price of $1,399.95. OnLive, Inc. announced that their cloud-based Game System is available now for pre-order for $99 and first deliveries are expected starting December 2, 2010.